Maverick Art Studio offers private lessons for students of all ages and experience levels for Guitar, Ukulele, Piano, Violin, Viola, Songwriting and Voice. Valerie Vuolo, born in Philadelphia, Pennsylvania, first began studying the violin at the age of 4 under her mother, Diana Vuolo (former student of Dorothy DeLay of the Julliard School of Music). Continuing her musical studies through high school she went on to study under Emlyn Ngai (Concertmaster, Philadelphia based Baroque ensemble, Tempesta di Mare) at the Hartt School of Music in Hartford, CT, completeing a Bachelor of Music degree in violin performance and graduating with honors in 2007. She has also been coached by Linda Fiore and Teri Einfeldt (Suzuki), Anthea Kreston (Amelia Piano Trio), Anton Miller (soloist), Leonid Sigal (Concertmaster, Hartford Symphony Orchestra), Kathy Meng Robinson and Keith Robinson (Miami String Quartet), and Pamela Frank (soloist) among others. Valerie has continued purusing her love and passion for music- diversifying her performance skills to play a wide variety of musical genres. 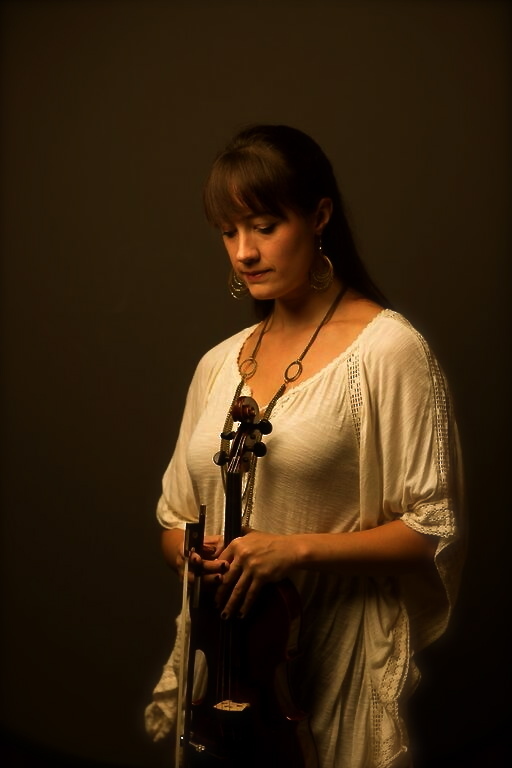 She is very active on the East Coast music scene and beyond, performing regularly (violinist/pianist) with the Avalare Quartet, a rock string group based out of Philadelphia and the Alfred James Band, a cello driven acoustic rock band that tours internationally. She brings her passion for music of all kinds to the classroom, encouraging students to embrace a wide variety of musical styles while teaching them the foundational skills necessary to succeed with their instruments and have a lifetime of musical enjoyment!